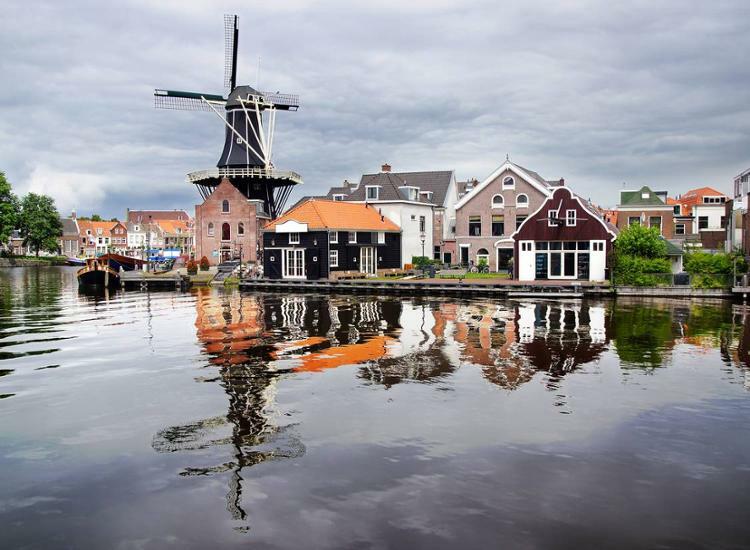 Experience unforgettable vacation in Holland. Discover Overojssel, one of the most beautiful provinces and benefit from the proximity to Enschede. The charming village Boekelo is perfect for a relaxing getaway. The First-Class Resort Bad Boekelo is surrounded by an idyllic forest environment. Simply die ideal place to do bicycle tours, go for a walk and spend some recreational hours within beautiful nature. Relax in the hotels wellness area where you can immerse yourself in hot steam in a steam bath, jump in the pool or simply lay in the sauna. The Hotel Resort Bad Boekelo offers the comfort one can expect an a modern hotel. Service as well as hospitality are paramount. Look forward to an excellent location in the idyllic village Boekelo, surrounded by a magical forest area. Relax in the hotel wellness area, offering a Turkish steam bath, sauna, indoor pool, children's pool as well as a beauty area. Wellness- and beauty treatments can be booked in addition in their wellness center. Let yourself get spoiled with culinary delights and international cuisine in the exquisite restaurant. Spend relaxing hours on the picturesque terrace, which is located directly next to a pond. Boekelo is truly a magnificent place, which is characterized by many farmhouses, sandy and winding country roads. The relaxing atmosphere can be felt in every corner. Do a bike tour or simply explore the area. Take your time to take a deep breath and recover from daily stress and hectic rush. Excursions to the nearby cities of Enschede (15 minutes away) or Hengelo (10 minutes away) provide a change. Treat yourself with a shopping spree through hip designer boutiques or big flagship stores. Especially worth seeing is the big Saturday market in Enschede. Beer connoisseurs should not miss the Grolsch Brewery.